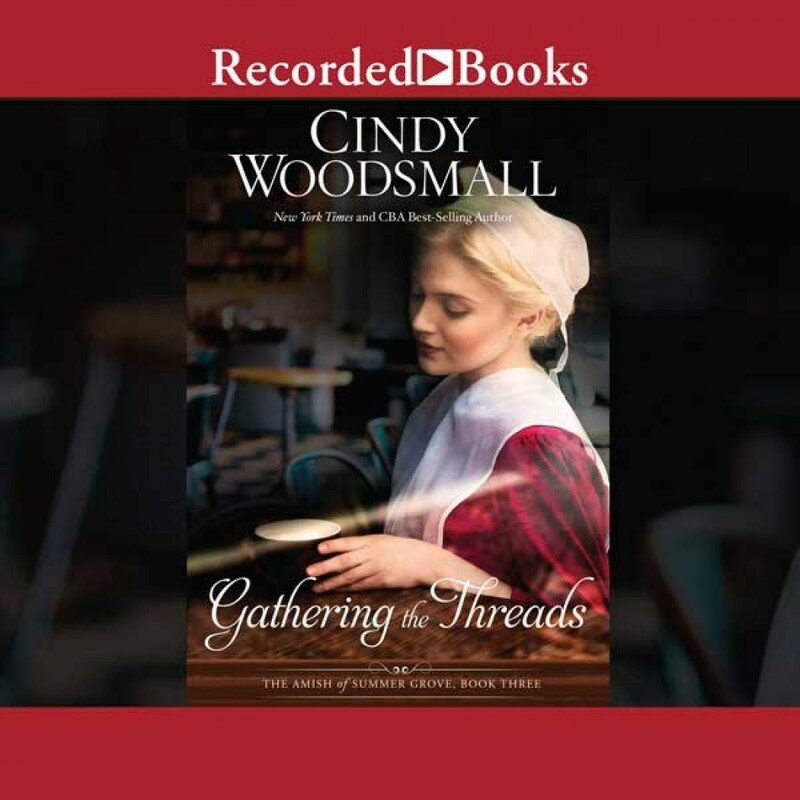 Gathering the Threads | Cindy Woodsmall | Audiobook Download - Christian audiobooks. Try us free. The third and final book in the Amish of Summer Grove series, from The New York Times and CBA best-selling novelist Cindy Woodsmall, brings an Old Order Amish young woman and an Englischer woman who were switched at birth full circle, as they decide where their futures will lie. After several months living out in the world with her birth family, Ariana Brenneman is back living in the Old Amish community that she grew up in. The shock of discovering she and Skylar Nash were switched at birth has not worn off but both young women are regaining their footing and trying to determine what lies ahead-the Amish life or an Englischer one? Ariana must also decide if Quill Schlabach will play a role in hers or not.